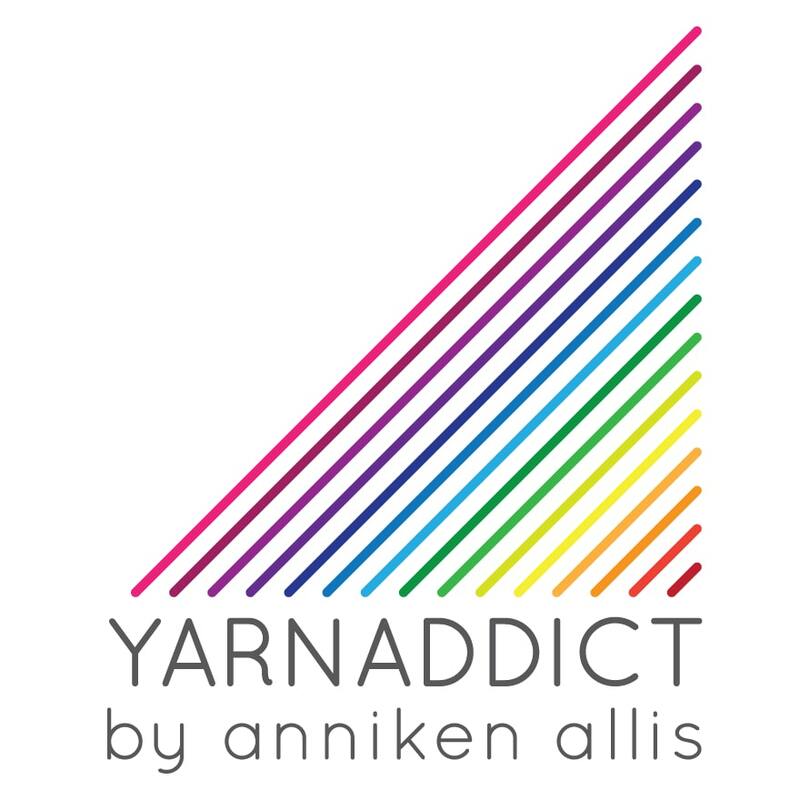 Confessions of a YarnAddict: Cover of The Knitter! Another front cover! This time for the new issue of The Knitter. I'm thrilled. 'Kari' is inspired by Norwegian fair isle motifs and is worked in the round with a fair isle yoke. The armholes are cut after reinforcing the 'steek'. No idea what a steek is? It's basically a few stitches added to the sweater. You re-inforce it by sewing on a sewing machine or crocheting seams around the steek. You then cut down the centre of the steek and no, it doesn't unravel. Sound terrifying? Well, it's a lot easier than it sounds. And by the way, I'm teaching Steeking several times this autumn: Coastal Yarns in Bude on 22 October, Fibre Flurry in Birminham on 27 October (I'm teaching two other classes on 26th October too) and Purlescence near Oxford on 7 December. You'll get plenty of practice with re-inforcing and cutting steeks in the workshop and afterwards you'll be confident enough to tackle a steeked project. Still don't fancy cutting your knitting? Don't worry, the pattern includes instructions for knitting the fair isle yoke front and back separately but that does mean that you'll be working fair isle patterning on the wrong side rows. Some knitters don't mind that but many prefer to work fair isle patterning on the right side rows only. I'd rather cut my knitting than to work fair isle patterning on wrong side rows. For 'Kari' I used a yarn that was new to me: SMC Select Extrasoft Merino Cotton which was gorgeous. Normally proper woolly, sticky yarns are recommended for fair isle to help the stitches stick together when you cut the steek. This yarn is slightly slippier than I'd prefer for a steeked design but if you re-inforce the steek properly it does work. I would recommend a machine sewn seam to re-inforce the steek but as I don't have a sewing machine I used a slip stitch crochet seam to re-inforce the steek. I pulled the sweater in every direction and it didn't unravel. If you think the arm hole casing flares a bit too much, that's easy to rectify, just pick up fewer stitches around the armhole. The casing is a neat way to pick up stitches either side of a steek to hide all the cut ends of yarn and add a bit of extra security to the steek and I'll show you how to do that in my Steeking workshops too. So will I see you at any of my Steeking workshops this autumn? You could even knit 'Kari' and bring the sweater with you to the workshop to cut it. I fell in love with this top as soon as I saw it. I can't wait to cast it on! I love your attitude Jill. If you're worried about the steeking. Put a lifeline in before you start the yoke. That way, if the cutting etc does get messed up, you can undo the yoke and your stitches will be safe and you'll only have to re-do the yoke. And practice on a swatch first, just to reassure yourself that it does really work. It'll give you confidence.